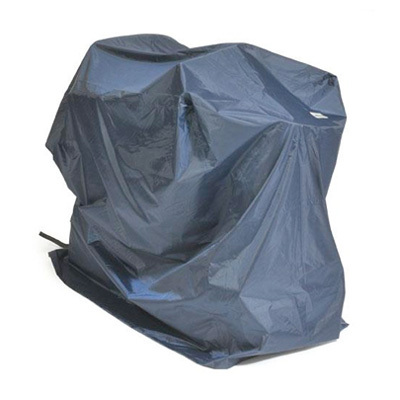 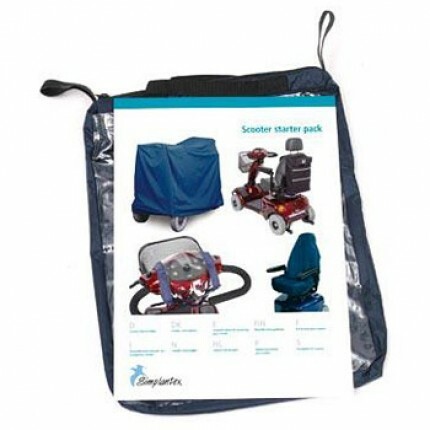 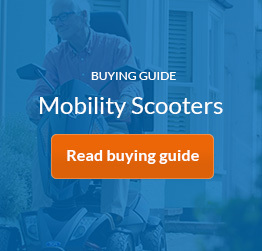 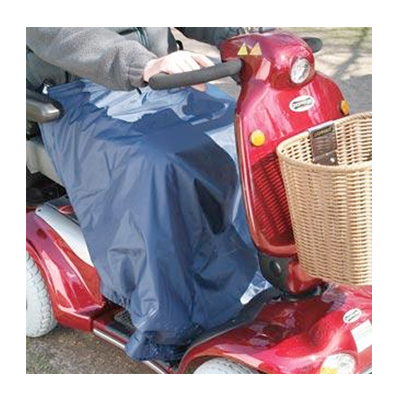 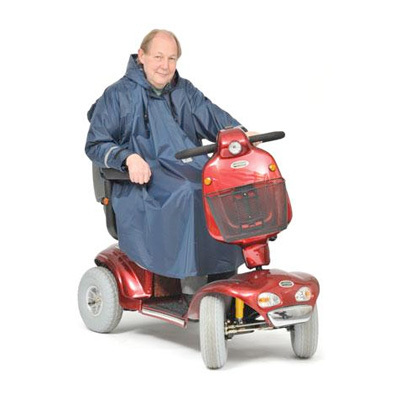 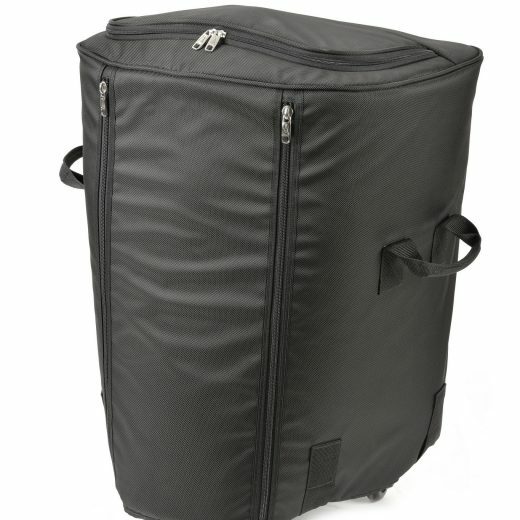 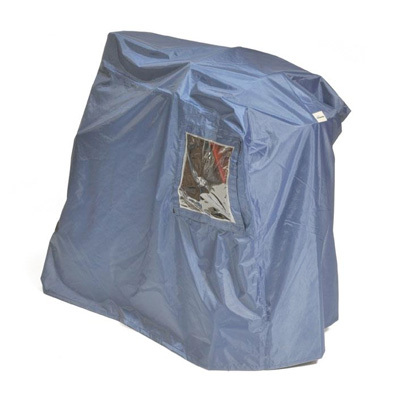 We supply a range of storage, cover and comfort mobility scooter accessories in order to tailor your scooter to your personal needs. 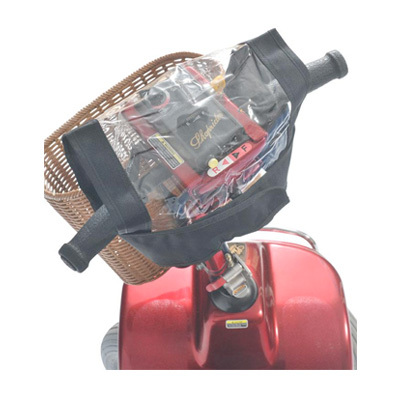 All extra features can be added quickly and easily and make your motorised scooter experience that bit more pleasurable. 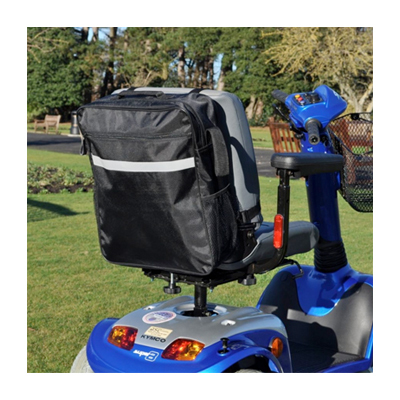 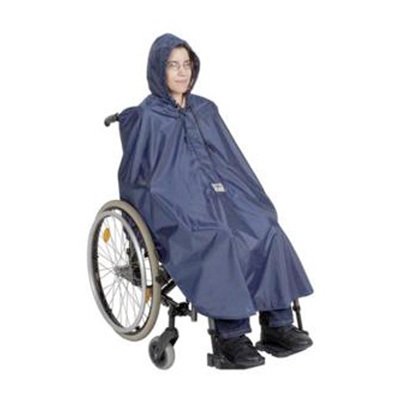 Our accessories are carefully designed to achieve maximum efficiency, comfort and style and aim to make your travels and independent living even easier.